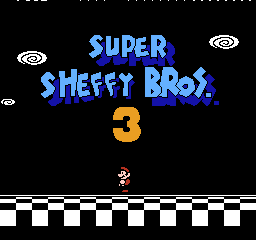 Romhacking.net - Hacks - Super Sheffy Bros.
Super Sheffy Bros. 3 is a kaizo SMB3 romhack. 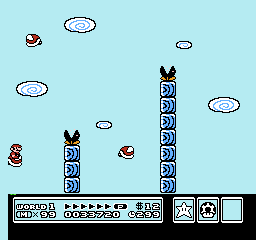 This hack will challenge the player in doing various techniques like shell jumping, and various abuse with the power up items in Super Mario Bros. 3. 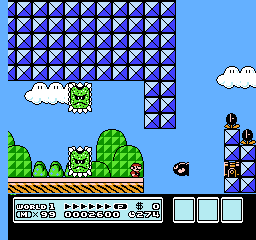 This hack features a total of 16 levels with an optional path you can choose after beating the first fort. Good Luck! 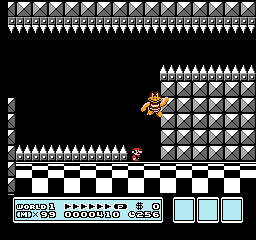 Special Thanks to ChaosComposer, Barb, Freakin_Ha, MitchFlowerPower, and GlitchCat7. 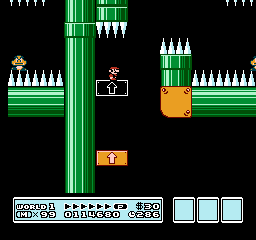 Changes to multiple levels to make the hack a lot more enjoyable.